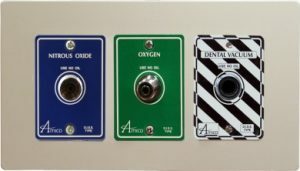 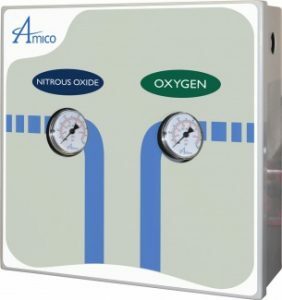 The Amico Alert Digital Automatic Dental Manifold is the perfect manifold solution for your Dental Nitrous Oxide Delivery System. 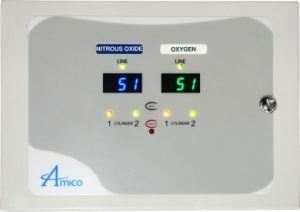 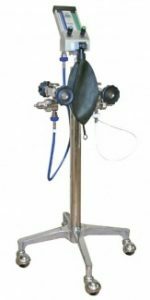 The Automatic Manifold can accommodate two cylinders for both Oxygen and Nitrous Oxide. 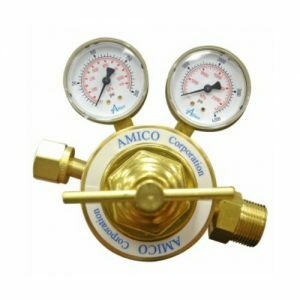 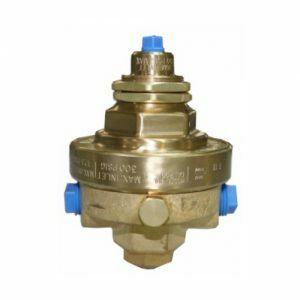 This manifold is Fully Automatic and shall switch from “In Use” to “Reserve” tank without fluctuations in the gas delivery. 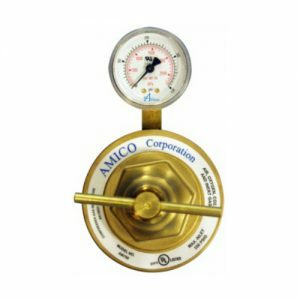 The “Empty” indicator will remain lit until a new cylinder is connected and the appropriate pressure is detected by the manifold. 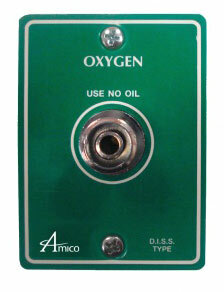 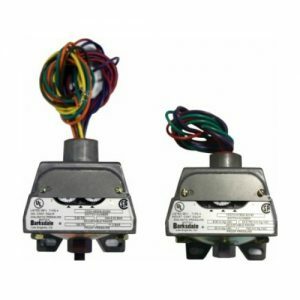 The system is auto-sensing… no need to manually reset the manifold after a cylinder change.